Creative Moments Challenge – New! This versatile digi is from QKR. It is colout=red using just two Promarkers and is teamed it with papers from January’s Making Cards magazine for a sophisticated marbled honeycomb result. 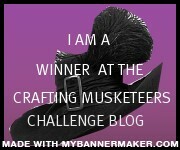 Please take a look at Creative Moments for some beautiful makes and to enter our challenge. Wishing you all a blessed and happy New Year. I have created a scrapbook page for today’s DT project. The Creative Moments challenge this fortnight is sponsored by QKR and the theme is back to school. 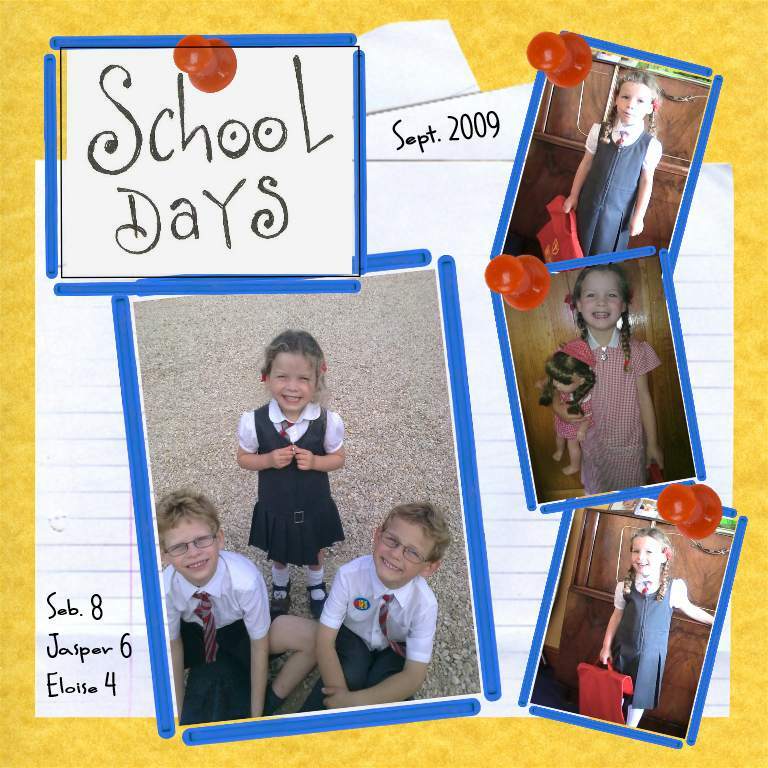 I chose these photographs from when my daughter started school. Shopping Our Stash – ABCs : Ages, Braids, cute! This fortnight’s challenge is Creative Moments is sponsored by QKR. 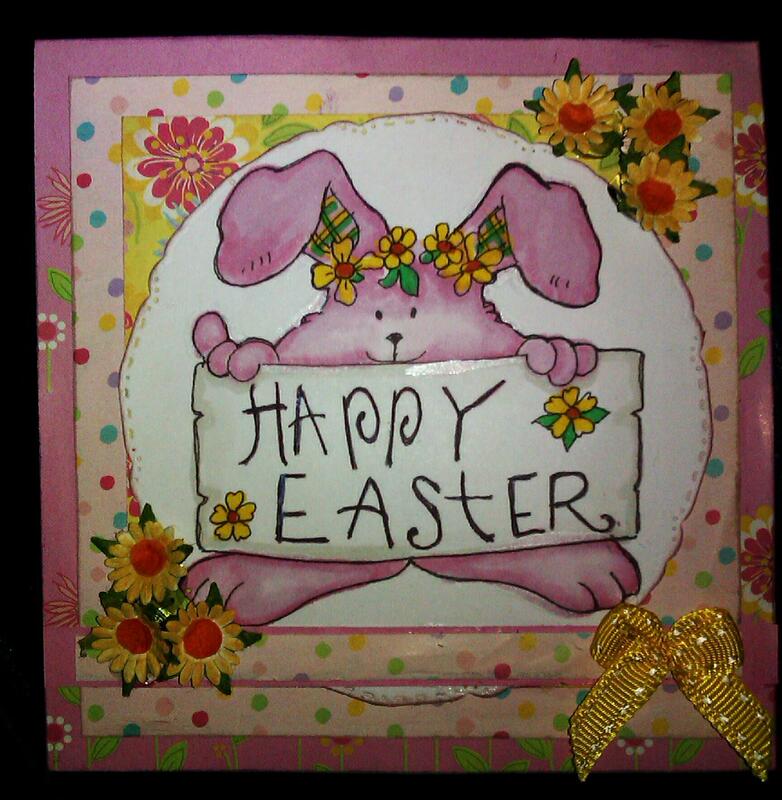 They produce the most wonderful sentiments for cards as well as digi stamps. 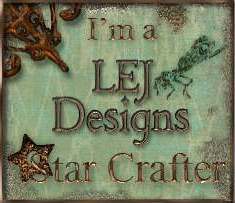 I have teamed the sentiment with a fabulous free image from Jade Dragonne. 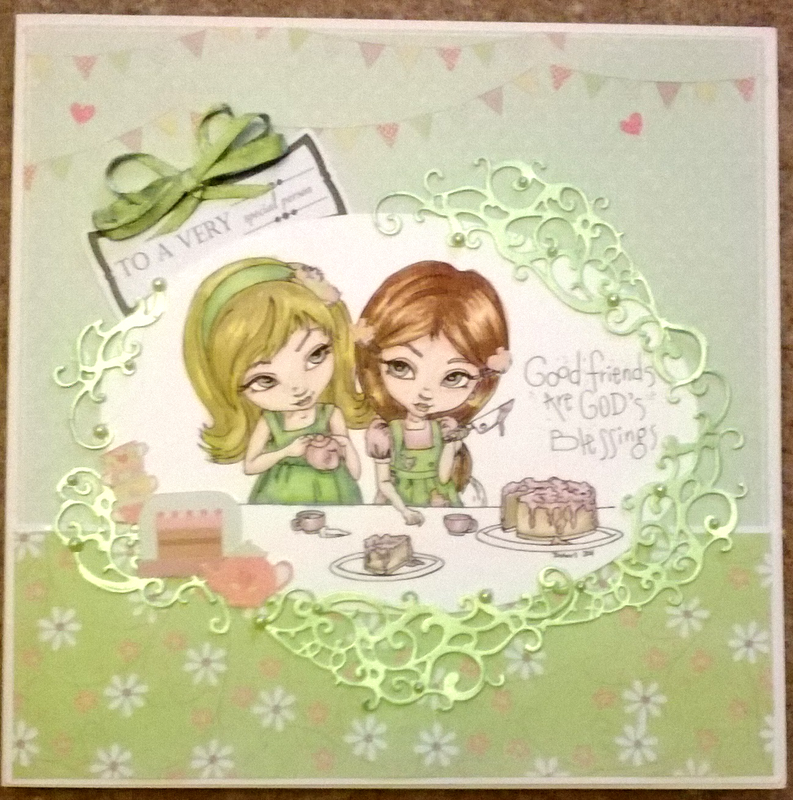 The chosen backing papers match the tea and cake theme perfectly and I cut some elements form the papers to embellish the image. The swirl I used is fromSpellbinders and is called corner flourish two. Here is this fortnight’s cards for Creative Moments. I know that Easter has gone but it does come around every year! This is such a cute digi from QKR and was coloured using Promarkers and Flexmarkers and assembled with some lovely fre papers from a magazine. The daises were coloured using chalks to match the design. A Papermania bow is used as a final trim.